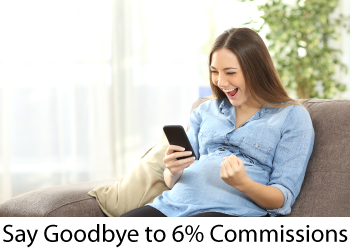 Say Goodbye to 6% Commissions. Utah Home Central is a professional, full service brokerage, that will sell your house for a low flat fee. That will save you thousands of dollars in commissions. Click Here to learn more. This website not only allows you to search Utah homes for sale, it also allows you to see homes that have sold. In addition, you can also save favorite properties, so you can keep track of them. Want to be notified when homes matching your criteria come on the market? Yep, it can do that for you also. All you have to do is create an account so the system knows who you are. If you're searching for a home, this is one of the best websites to do that. It is the only site you will ever need! It is easy-to-use and updated by the official Wasatch Front MLS database every 15 minutes. So, in case you missed all that, let me give you a quick summary. 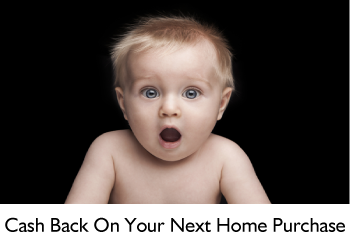 You can save your searches, and get daily email alerts of new listings that have just come on the market. It will also send you price changes, sold data, and market reports. Our Interactive Map Search allows you to view properties on a map or refine your search by drawing the boundaries around the area you desire.